Today I am sharing my Scrap the Girls Design Team Layout for this month. There is a process video on POPLEOPOD YouTube so I won’t go into all the details you can just watch me create it. So check it out and let me know what you think. 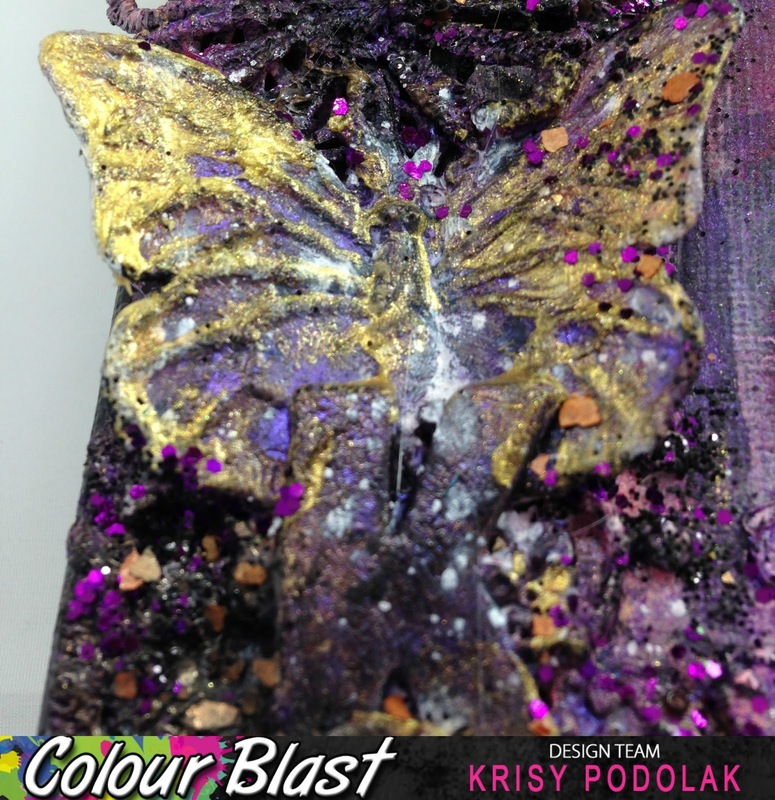 Just a quick share today to share my latest layout for Flutterby Designs. This layout is featuring the Mad About You collection and my very annoying Husband. I’m pretty sure he wasn’t always this annoying. There is a process video to so head over to POPLEOPOD on YouTube and check it out. This month we have a new design team over at Scrap the GirlsScrap the Girls and the girls are on fire. This year I have decided to change things up a little with the challenges and I will be introducing theme challenges too. So that is something to look out for. This month though, to ease the girls in we just have a sketch challenge. I really love this layout it is featuring the new 7Dots Studio collection called Cotton Candy. It is beautiful and so easy to work with. 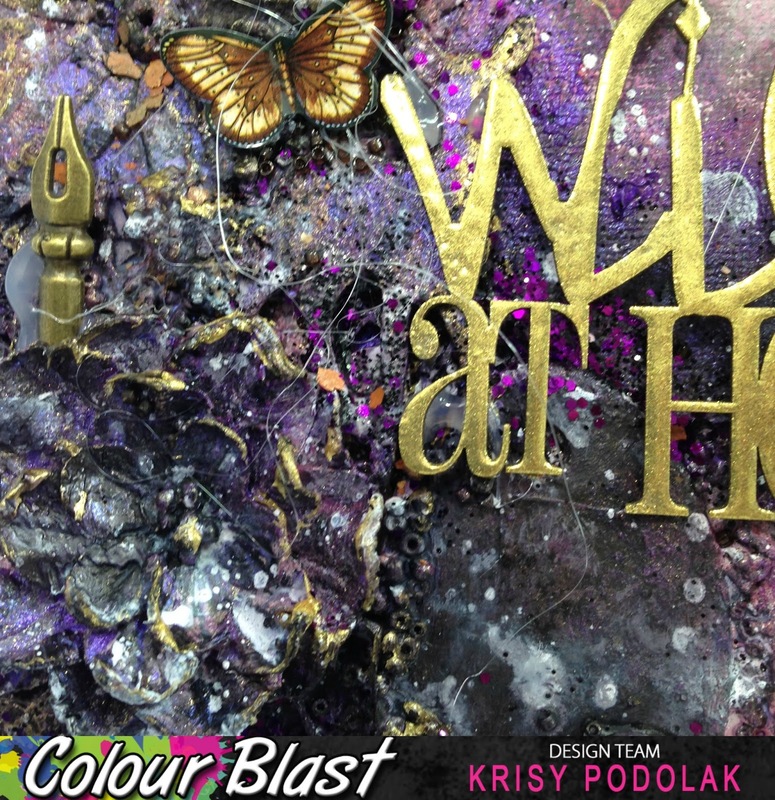 I threw in a bit of a Colour Blast Shimmer Dust mixed media background and some Viva Las VegaStamping and BAM! it was done. There is a process video too so head over to Popleopod on YouTube and check it out. After too much time not doing much in the way of scrapping, hubby is back at work and I have made time to make sure I am getting stuff done. Seeing the Kraft + challenge this month and the fact that it’s about bikes and my husband is a cyclist I just had to have a go. I printed out some Chain Wheel designs and cut them out then used them like a mask. 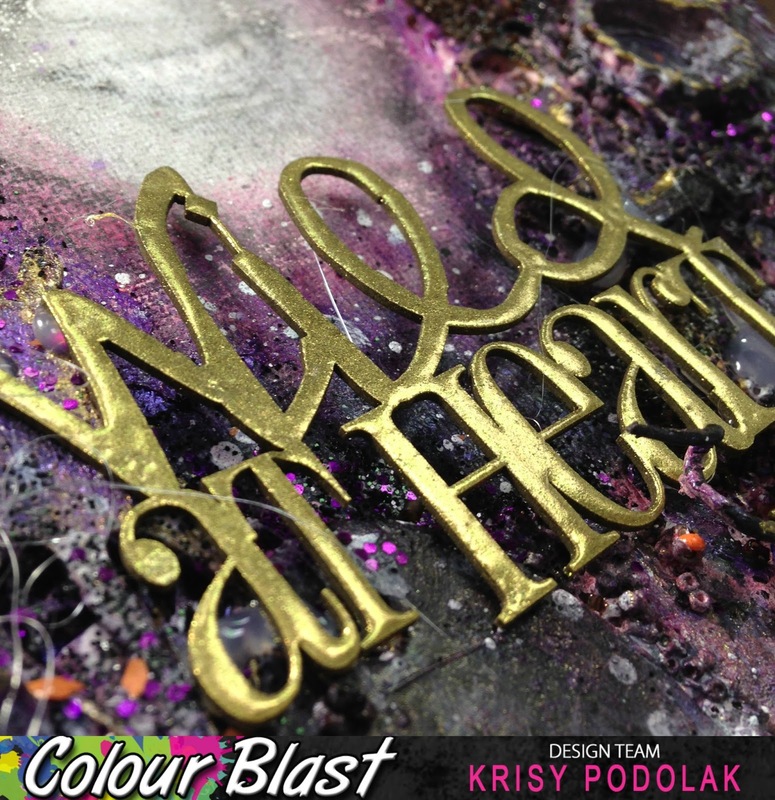 The background is Colour Blast Shimmer Sprays in Steel, Singin the Blues and Steel. I also used the small wood veneer cogs as masks when I sprayed the Charms Creations DIY circle. 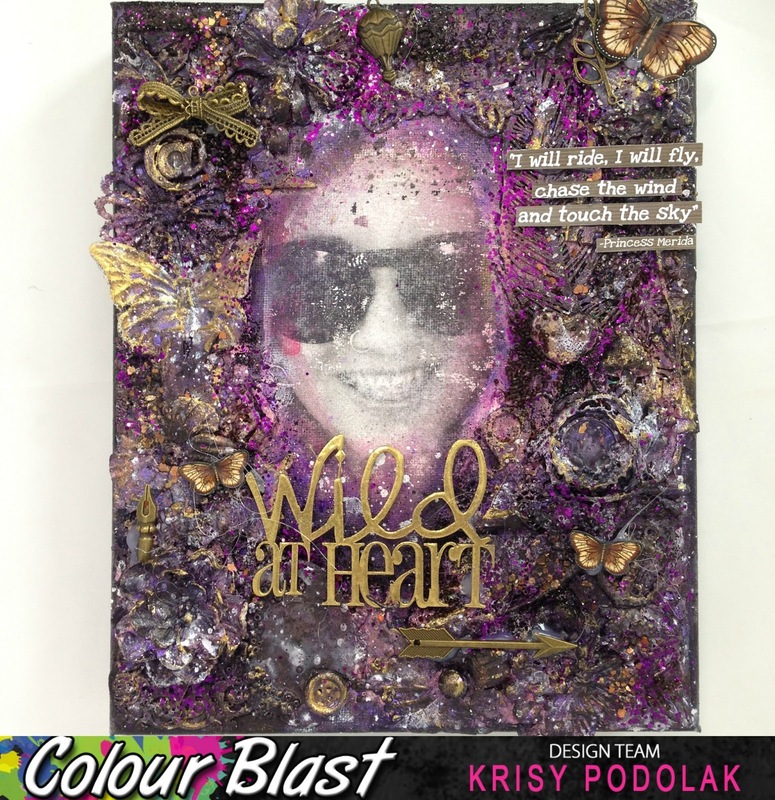 The Just like dad chipboard is embossed with the matching embossing powders from Colour Blast Australia. Oh and all the other bits a from Cocoa Vanilla Studio, Flutterby Designs and the Jack and Jill Collection by Echo Park. There will be a process video coming to the POPLEOPOD channel on YouTube too. So keep an eye out for that. Posted on January 29, 2017 Categories Charms Creations, Colour Blast, Craft, Crafts and DIY, Flutterby Designs, Mixed Media, Scrapbooking, Scrapbooking Memories MasterTags challenge, creativity, layout, Mixed Media, paper, scrapbook, scrapbooker, Scrapbooking, youtube4 Comments on Just like Dad! I am currently in the process of still trying to kill my Christmas Kit from the Scrappery Kit Club. This is the third? or Fourth? layout I have created using this kit and a still have quite a few embellishments left over. I think I see some Christmas tags on the horizon. 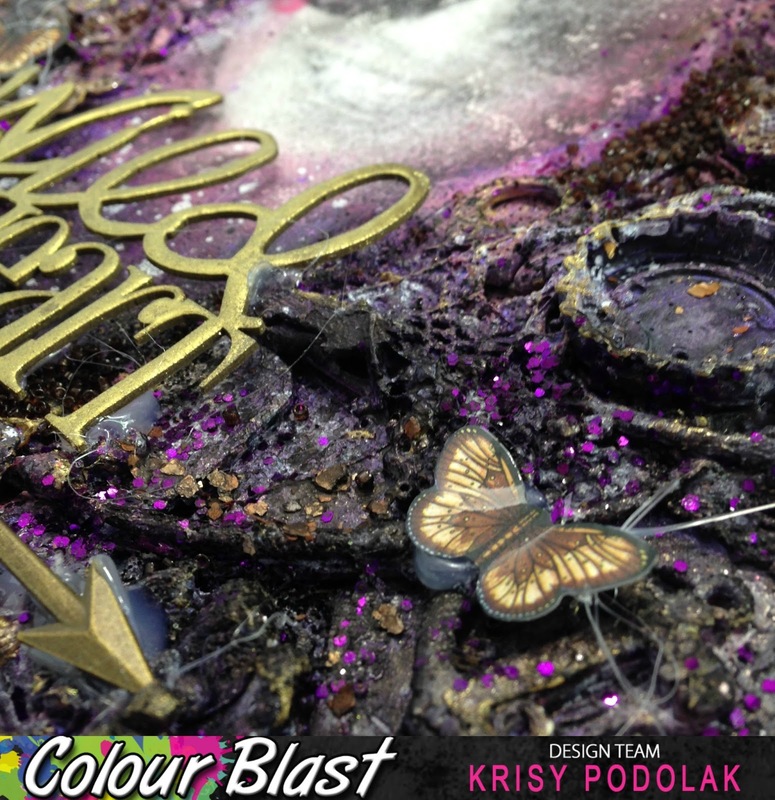 This layout also features some Colour Blast Shimmer Dust, Viva Las VegaStamps and Rainbow Splendout Bits.